Hello Illamasqua, nice to meet you! I have a weeny lickle Illamasqua haul for you today (and no, it does not involve an Alter Ego mystery box!). I ordered a few bits from Illamasqua about 2 months ago. 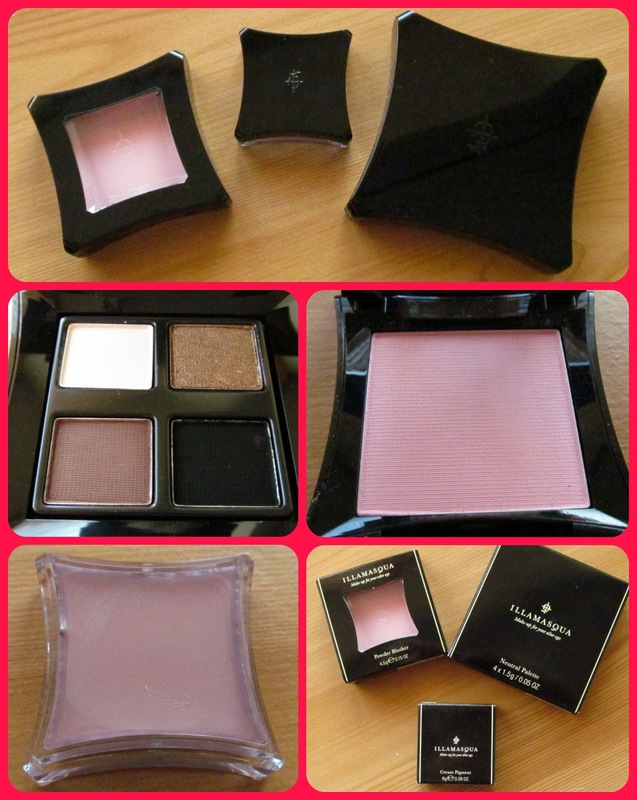 I had never tried Illamasqua before so I ordered three makeup items that I know and love all too well- neutral eyeshadows, pink powder blushes and cream eyeshadow bases- and I said I would see how Illamasqua compares to some of my other favourites brands. I ordered this from http://www.illamasqua.com/ and it took about 2 week to arrive, which was pretty decent. Now I know alot of people, none more so than my fellow bloggers) really rate Illamasqua for their bright colours and "out there" products, but I am WAY too mild to chance any of these. It was actually my first time on the website and I swiftly selected what I wanted because the site kept crashing. I will review each of them individually once I have had a proper chance to road test everything, but needless to say my impressions so far have been good. 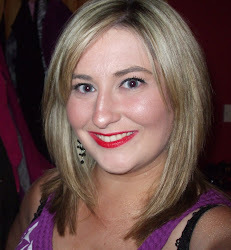 I absolutely love the powder blush (I picked up the shade 'Katie') and the cream pigment (I went for 'Delerium'). I also bought a Neutral palette and the jury is still out on that one so watch this space. Just a little point- I ordered two powder blushes and I got an email about a week after I had placed my order saying that one of the blushes was out of stock and that my card was being refunded. I would have appreciated having the option of waiting for same to come in stock, even if it meant waiting a little longer to get my products, but I was not given the option. In circumstances where somebody puts through an order and none of the products appear to be out of stock, I just think it would be better customer service to at least offer the product at a later date. I just feel like if you put it in your basket and made it to checkout without being notified that the item is out of stock, then you have a legitimate expectation that you will receive this item and not just get an email saying it's out of stock and that the cost of it has been refunded to you. I would be wary of placing an order online now again in case the same thing happened. I am not out of pocket but I am disappointed because the very item that was not in stock was the one that I was looking forward to the most. I look forward to giving these a thorough testing and reporting back at a later date. In the meantime, if there is anything from Illamasqua that you think I just have to have, do tell! I would be glad of the recommendations! I am loving the look of that blusher, always drawn to pinks! The neutral palette looks pretty, but I'll be interested to see why the jury is still out on it!